Your home is your most prized investment. 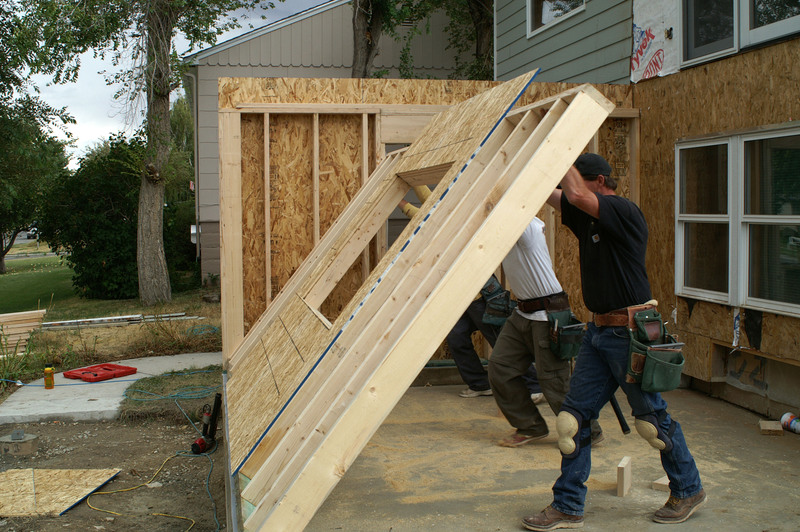 Choosing to add a home addition will increase the value of your property for years to come. We specialize in designing and building any type of addition, if you need to extend your kitchen or add a second floor, we do it all.